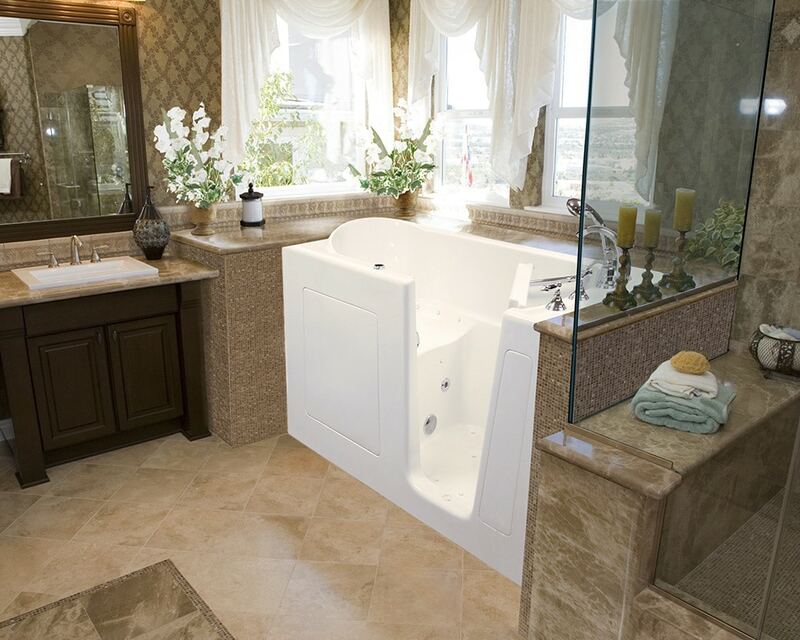 Walk in tubs from Elrod Mobility offer an unmatchable combination of functionality, convenience and safety for our customers in Anniston, Birmingham, Gadsden, Huntsville, Montgomery and Tuscaloosa who are seeking the finest in easy access bathroom amenities. Our walk in tubs are designed with individuals of limited mobility in mind as well as those seeking maximum convenience, with access doors that permit the safe and easy entry and exit into our specially designed tubs. 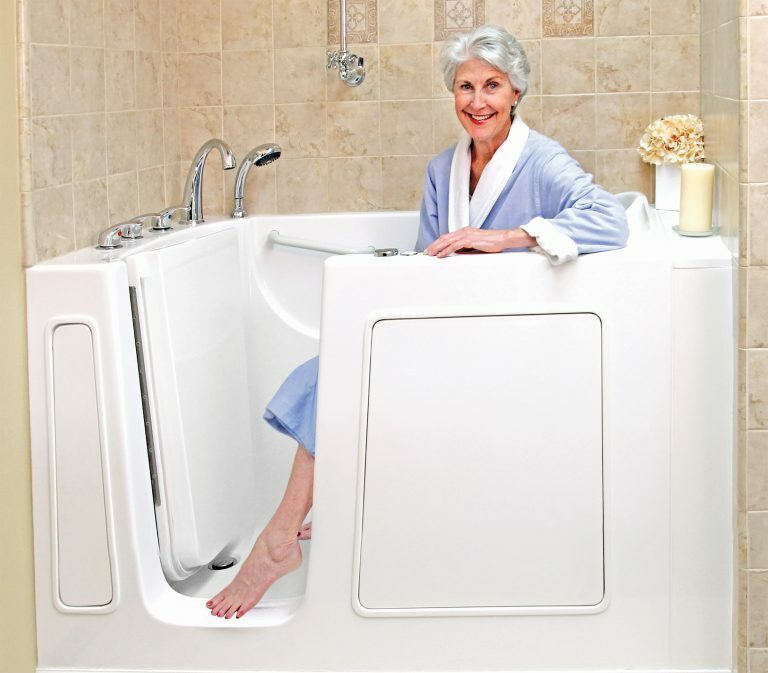 Walk in tubs are a great choice for seniors and others with limited mobility, providing a comfortable bathing experience with safety always in mind. With a selection of easy to use features, our walk in tubs come in sizes and designs that are sure to please those looking for quality, value and safety in a walk in tub design. 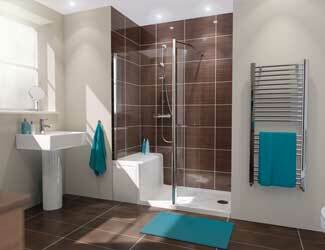 When choosing your walk in tub, there are several factors to consider. The size of the tub should provide ample room for the individuals using it, and for added comfort customized pillows can be installed to help ensure maximum bathing enjoyment and relaxation. Safety bars are a popular accessory, as they provide a way for bathers to stabilize themselves even more as they enter and exit the tub. Your Elrod Mobility representative will be more than happy to discuss these options and others such as faucets and hardware as you select the very best walk in tub for you and your home. Elrod Mobility is a leading supplier of walk in showers, focusing on our customers in the greater Alabama municipalities of Anniston, Birmingham, Gadsden, Huntsville, Montgomery and Tuscaloosa. With an emphasis on both quality and price, Elrod Mobility provides the very best values for our dedicated clients, ensuring both safety and comfort for them in their everyday use of our equipment. Since 1989, Elrod Mobility has been offering quality mobility and safety products, and that attention to detail extends to our walk in shower selections. Our designs allow individuals to shower in comfort and style while providing the levels of safety required, especially for those with mobility issues who need to be especially careful while entering and exiting a shower inside their home. Walk in showers, also known as doorless showers, are a great addition to bathrooms as they effectively combine elements of functionality and aesthetics. They enable individuals with challenged mobility to easily enter and exit a shower facility, and given their open designs privacy issues can be overcome by placing them strategically within the bathroom. Mid level walls can be incorporated into the design to ensure a sense of privacy, and the open design of walk in showers allows heat to be dispersed more rapidly. Mid level walls can be built into the walk in showers providing the advantage of keeping water from spilling onto the bathroom floor, and a slightly angled floor design allows the shower water to drain properly within.